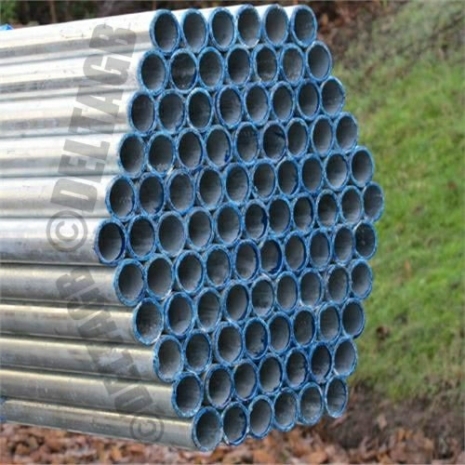 Our 3 foot new steel scaffolding tube is galvanised, rust free and in perfect working condition. As the tube is used lengths can vary between 3ft to 90cm, if in doubt, please contact us. 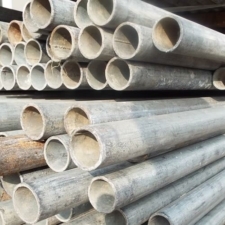 Our steel scaffold tube weighs approximately 3.2kg per meter/1kg per foot. Don't forget your pressed scaffold fittings or forged scaffold fittings!